We love to look out for the newest innovations in baby and children’s accoutrement – you might say it’s an addiction but we like to call it passion. 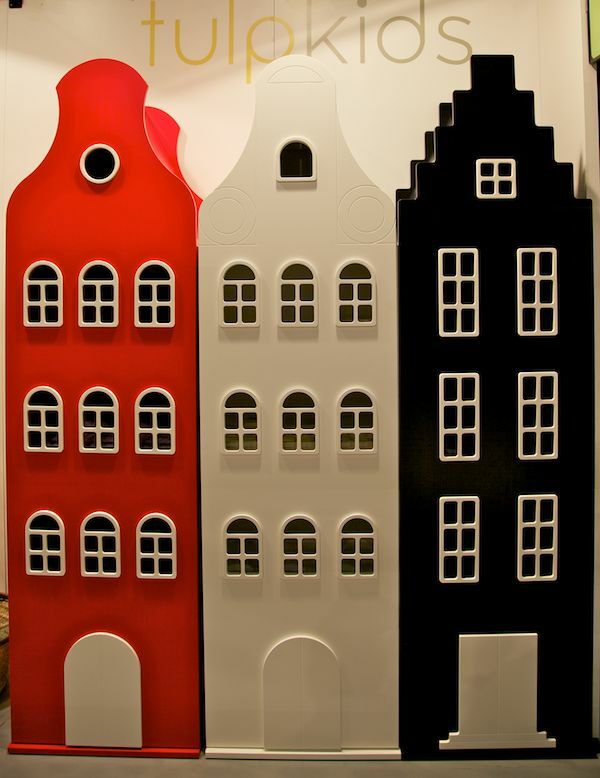 There were a few products which really stood out to us at Kids Instyle Sydney 2011 and we just have to give a shoutout to Tulp Kids for bringing the beautiful furniture brands of Nine to Nine and Kast van een Huis here. Wendy was very chatty and lovely and obviously proud of the innovative products on show. 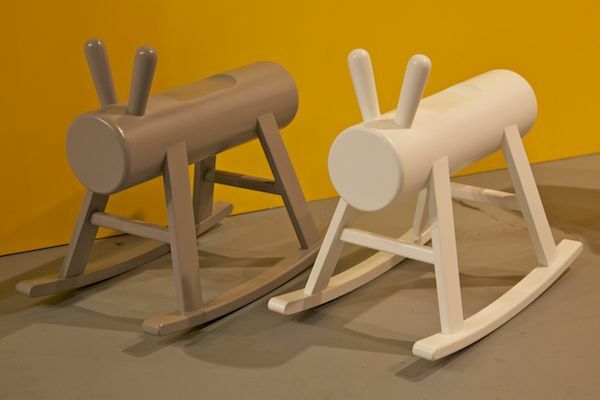 There were many murmurs around the Hordern Pavillion about this beautiful furniture which has to be seen to be fully appreciated. 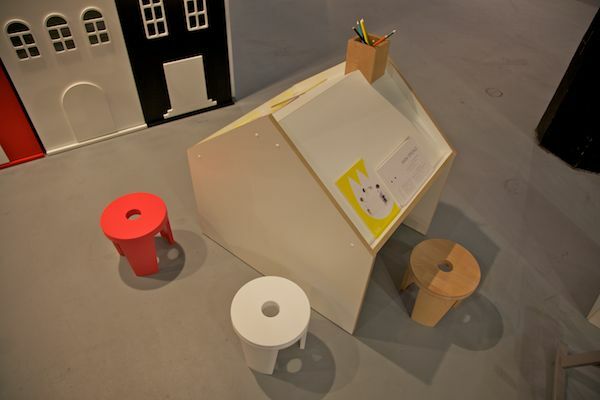 We can imagine the Nine to Nine Deskhouse in preschools and chic homes. 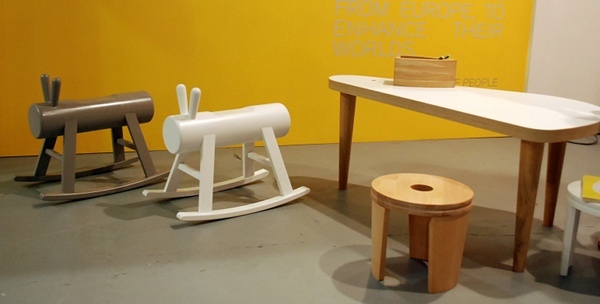 The Nine to Nine Mouse Table is just so gorgeous and depending on the eye you have on a particular day, it can resemble a mid-century kidney-shaped table or the mouse that it’s supposed to be! A big surprise were the incredibly beautiful brand new rockers. Their spartan style would suit minimalist interiors, or anyone’s house really. Well done Tulp Kids – these products are truly innovative and we recognise the hard work it takes to bring such gorgeous design to Australia. 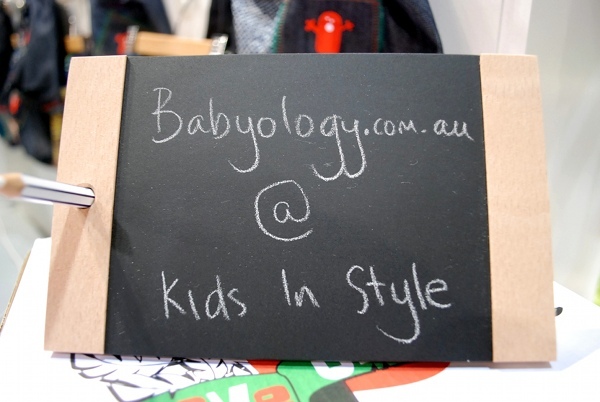 We’ve got more Kids Instyle coverage coming up tomorrow!